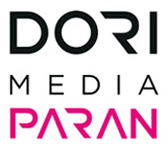 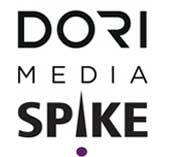 Dori Media Paran and Dori Media Darset produce top-end series, daily dramas as well as feature films for the Israeli and international markets. 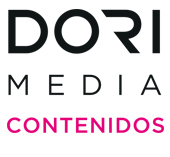 Since its inception, in 2000, Dori Media Darset has been the first and major producer of Telenovelas and daily dramas in Israel. 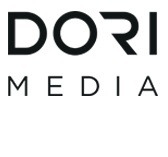 Dori Media Darset’s headquarters are in the studio lot, a structure that is both cost-effective and monitoring-friendly, allowing it to run a number of productions simultaneously. 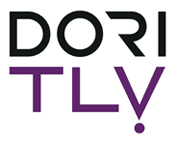 The company produces about 150 hours per year and growing, for all broadcasters and platforms in Israel. 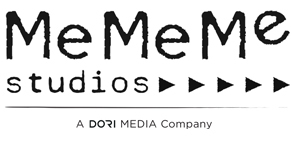 Its library has more than 1,500 hours of successful dramas. 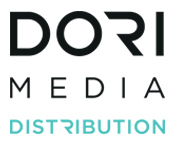 Such on-going production volume allows operating an in house postproduction facilities equipped with the latest technologies, as well as full HD capabilities. 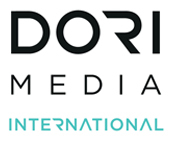 In recent years the company diversified into other genres such as children’s TV dramas, reality TV, doco-reality, magazines, new media oriented content, and commercial content. 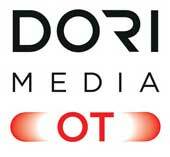 In 2012 it started the development of a full length feature film through Dori Media Paran as its initiation into the cinema world. 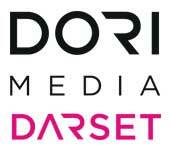 Dori Media Darset, being one of Israel’s 3 biggest production companies, is renowned for its rate of success, its creativity and its budget adherence.